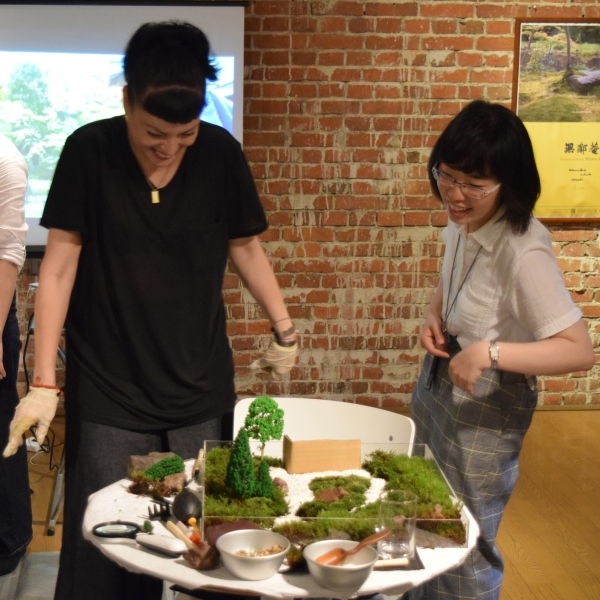 Every Saturday, visitors challenge themselves to make a “mini-Murin-an” using real moss; the same kind of moss found inside Murin-an. After they finish, participants place the moss used in a bottle and take home their very own mossarium. *To request a same-day reservation, please consult at the ticket window or by telephone. ●Please click here for details and reservations.